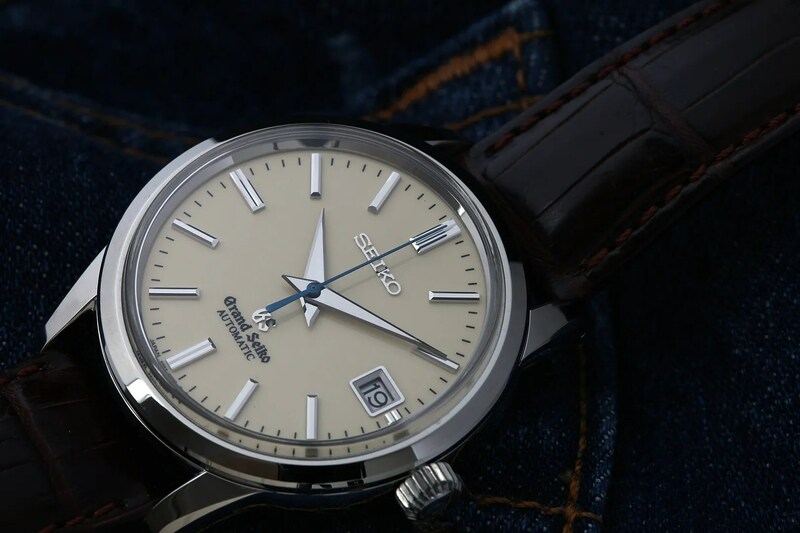 “Seiko won every accuracy competition in Japan in the 1950’s and then sought new challenges on the international stage. 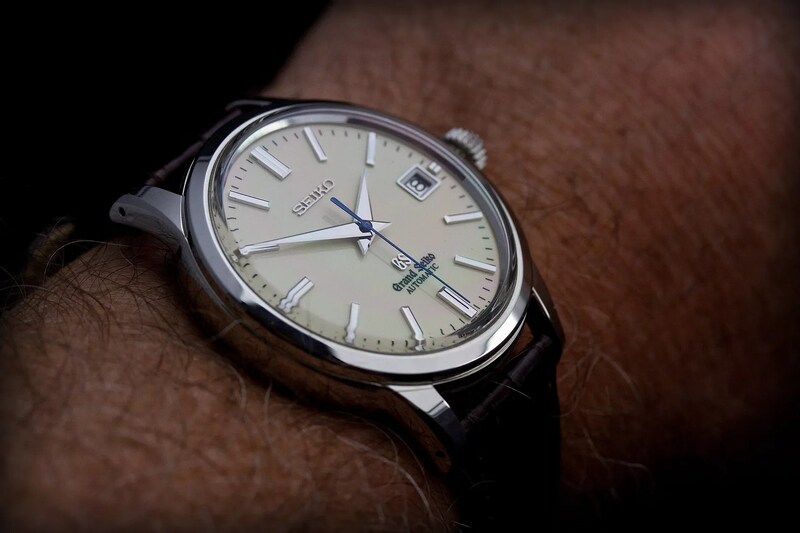 Seiko’s application to join the Neuchatel Observatory Contest in 1960’s was graciously accepted , but the first results were a disaster! Seiko finished no better than 144th. 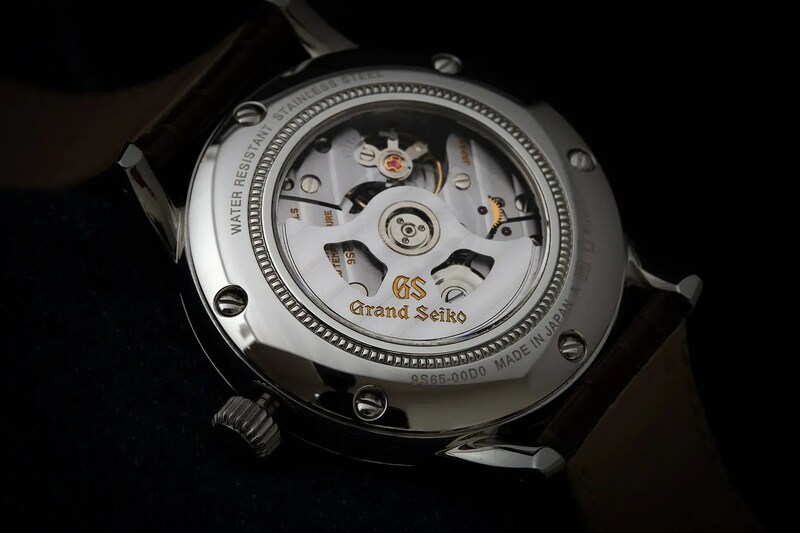 However, the results improved rapidly and, by 1968, Seiko achieved first place in the mechanical watch category of Geneva Observatory Contest. 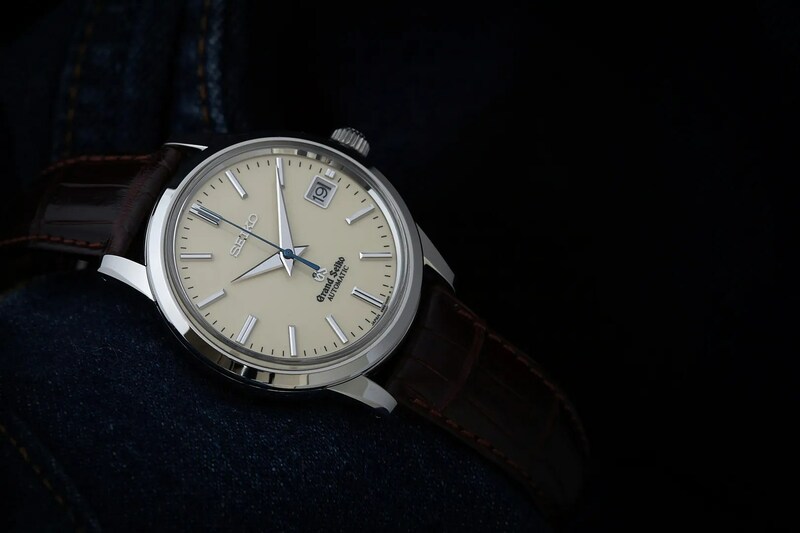 The rapid development of Seiko’s mechanical watchmaking expertise made possible the creation of the Grand Seiko standard and the determination to create the best, functional watch in the world. The movement is impeccable, although I have to say that the finish in terms of decoration is fairly utilitarian. 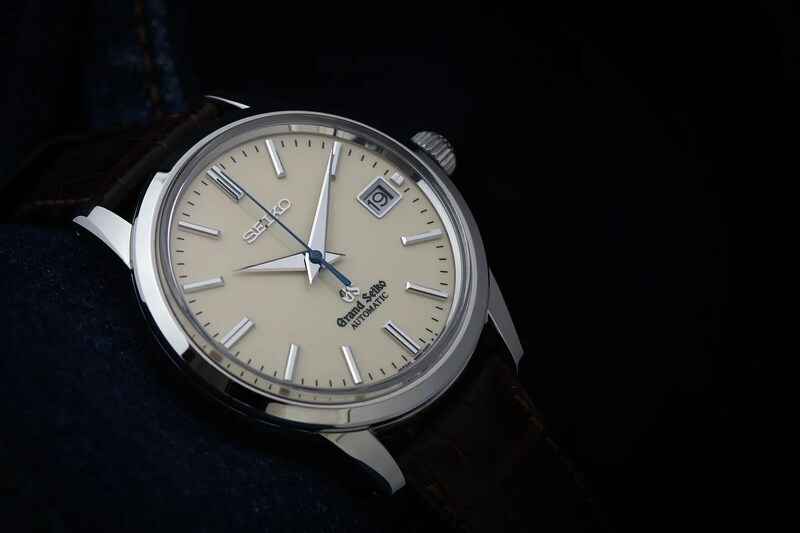 That aside, it contains 35 jewels, regulated at six positions and three temperatures; this compares favourably with COSC, which I believe requires testing in 5 positions and two temperatures (Seiko’s additional temperature is one that is intended to match the conditions on the wrist). The daily variation is between -3 to +5 seconds per day (yes, even better than COSC, which of course permits a variation of between -4 to +6 seconds). 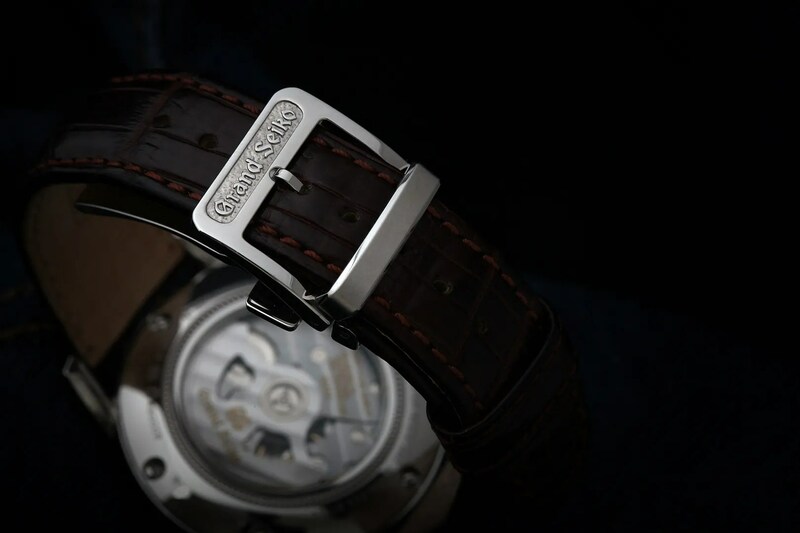 The 9S65 beats 28,800 times per hour and provides a very good power reserve of 72 hours. 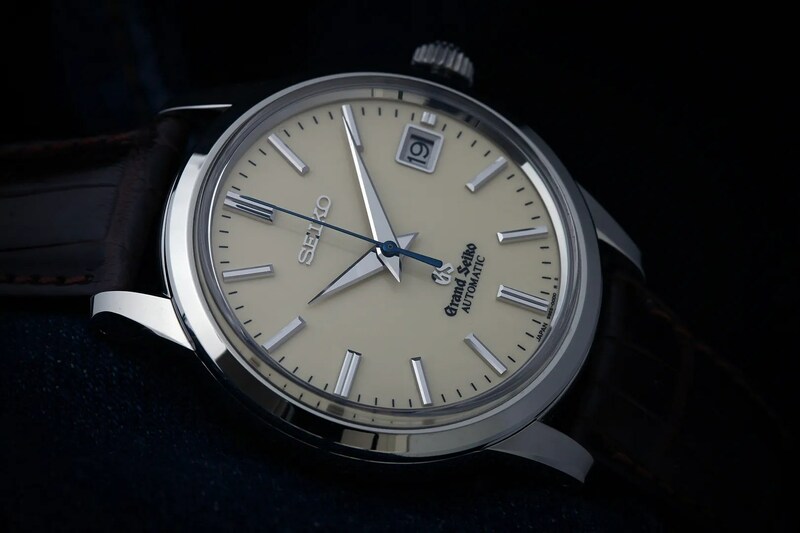 This entry was tagged Grand Seiko. Bookmark the permalink. That’s great to hear, Gary, and many thanks for your kind words. The SBGW001 is different enough to sit side by side with it’s slightly larger sibling and I wear both of mine quite frequently.